Blockchain technology is commonly associated with Bitcoin and other cryptocurrencies, but it also has considerable uses in the financial services sector. Two major banks in Australia have put the technology to the test by successfully implementing blockchain for bank guarantees on their commercial property transactions. What is blockchain you might ask? 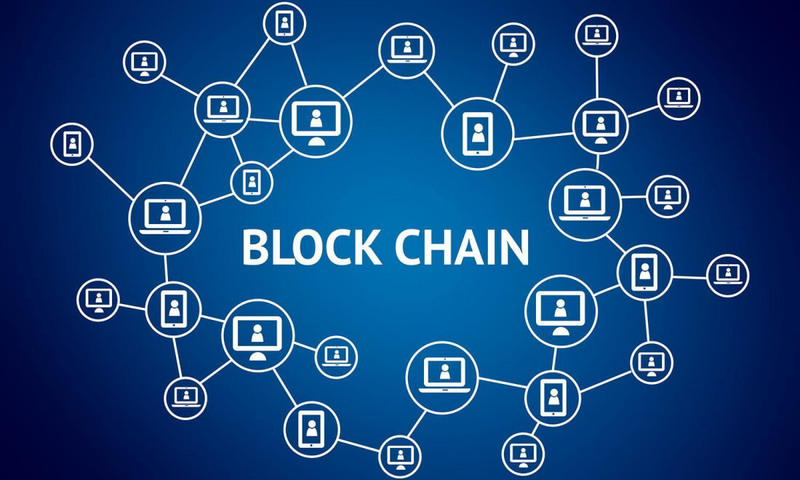 Blockchain is a decentralized and distributed digital ledger that is used to record transactions across many computers, so that the record cannot be altered retroactively without the alteration of all subsequent blocks and the collusion of the network. The banks in question, ANZ and Westpac, worked in collaboration with IBM to digitize their guarantee process. This replaces the old process of issuing, tracking, and claiming guarantees with a modern single source of information. The small trial was based on the Distributed Ledger Technology and Hyperledger Fabric, a project hosted by the Linux Foundation. Unlike traditional pen and paper deals which can be forged or even modern computer systems that can be hacked, a blockchain based system is virtually impossible to fraud. The digital signature of each block, which stores transaction information for the network, can be used to encrypt the next block. This means that if a hacker wanted to create a phony record, they would need to modify every subsequent block and need everyone using the blockchain to agree on the fraudulent transaction which makes it much harder to accomplish. The banks are encouraging other industries to pursue blockchain-based technologies to help heighten security, save money, and increase efficiency. IBM believes blockchain has the potential to drive production across many industries in Australia if it is adopted. Blockchain as a Service (BaaS) platforms like Stratis have also shown significant future potential.